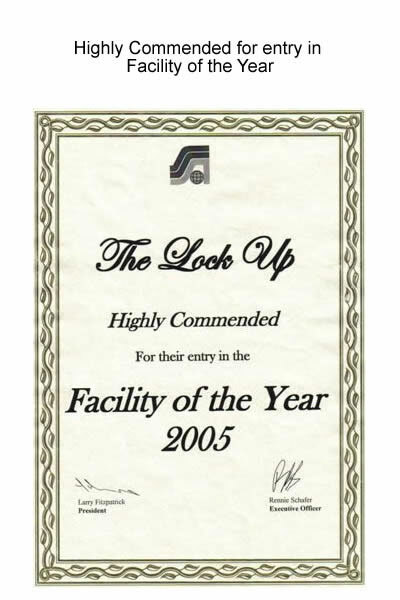 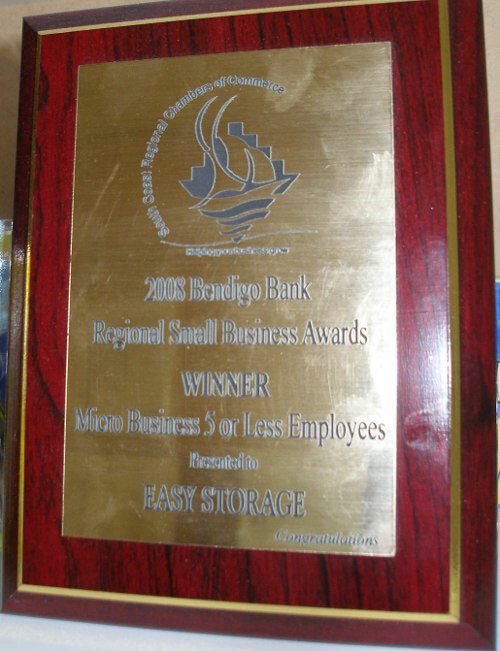 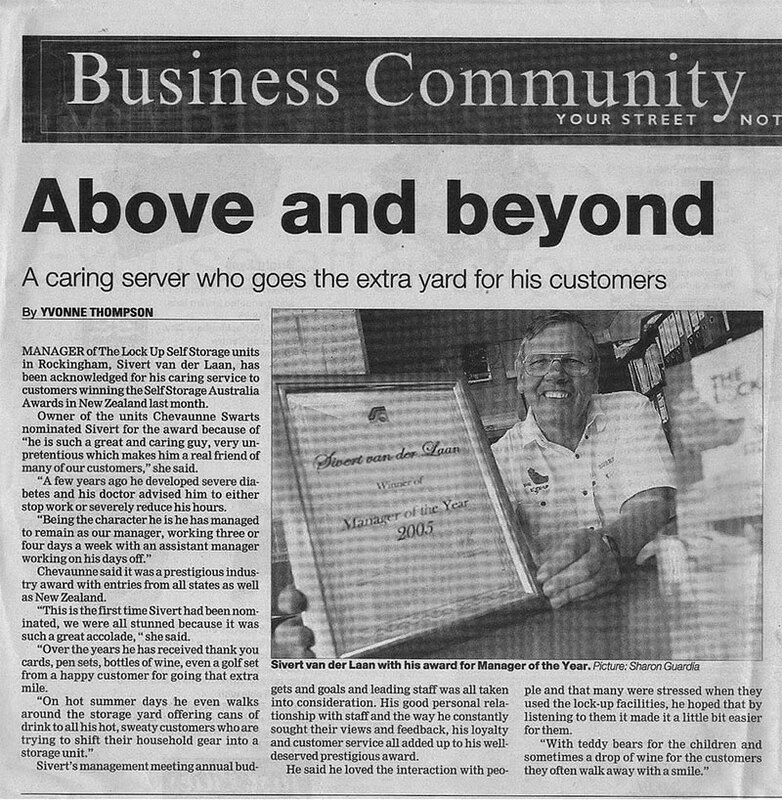 At Easy Storage, we aim to be the best we can be and it's a compliment to receive an award and recognition for these continual efforts from our peers and our associates. 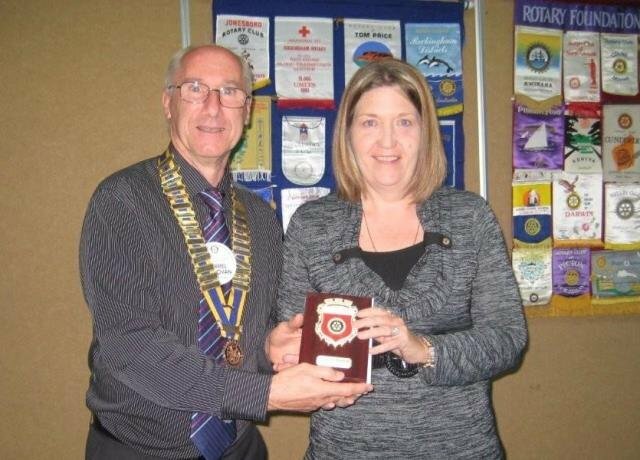 We are proud to announce that our Assistant Manager, Michelle Barrett, has received the 2013 Pride of Workmanship award, presented to her by the Rotary Club of Rockingham. 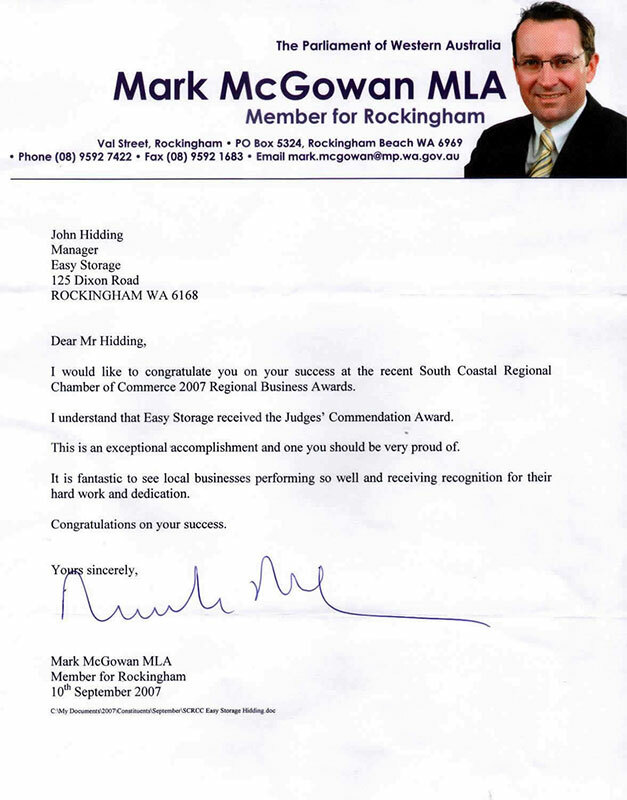 She was nominated by one of our storers, for her impeccable service and her attention to detail. 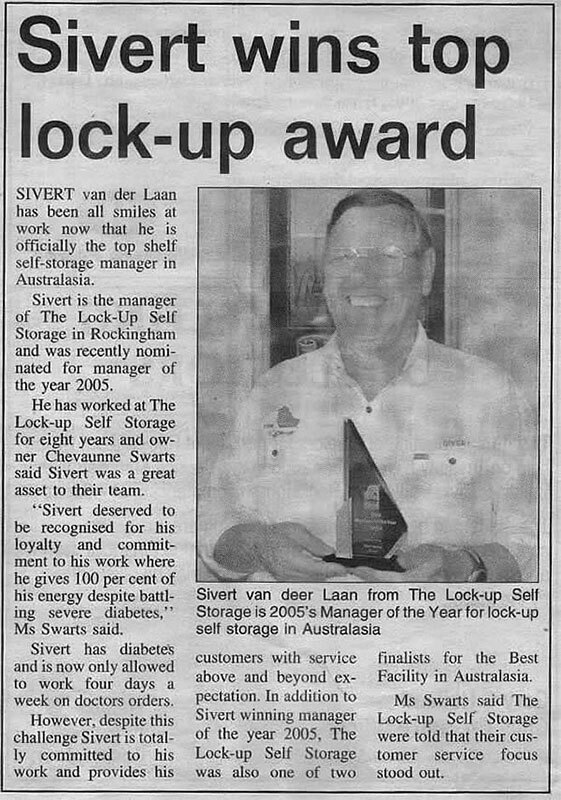 As a step up from entering awards Easy Storage's Manager John Hidding now is a respected member of the SSAA board, keeping up to date with all the latest developments in the Self Storage industry and volunteering his time to keep the industry up to date with the needs of today's customers. 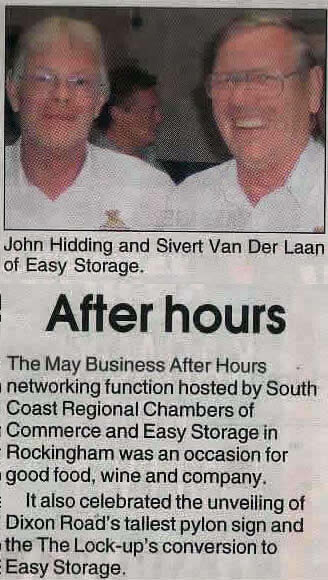 The Self Storage Association of Australasia regulates the self storage industry and we thank John for his contribution to this.